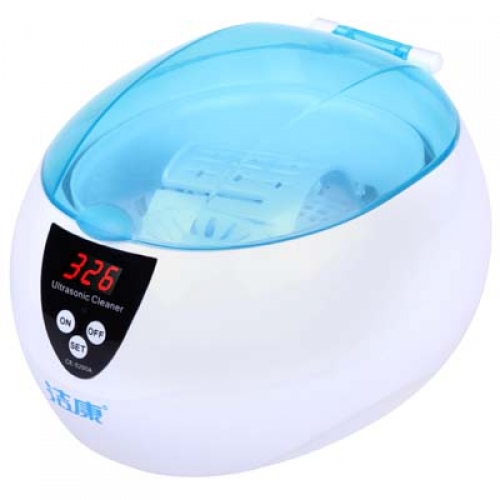 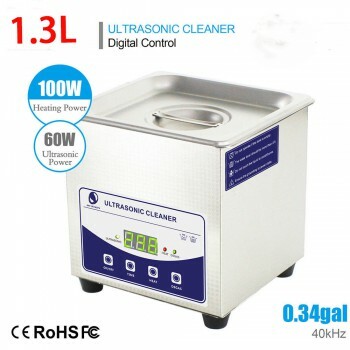 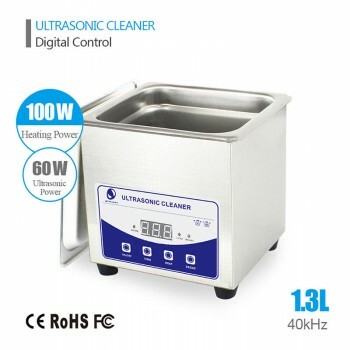 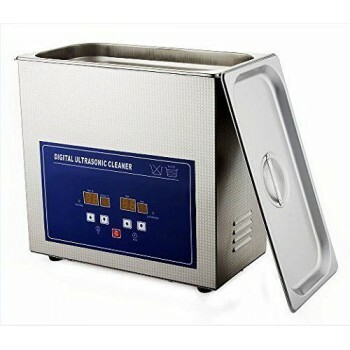 Buy Cheap JeKen® CE-5200A Digital Ultrasonic Cleaner 0.75L form Alandental.com|Dental Equipment for Sale! 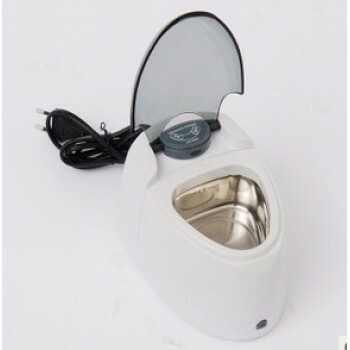 Human detachable tank design, to do the wiping and pouring easily. 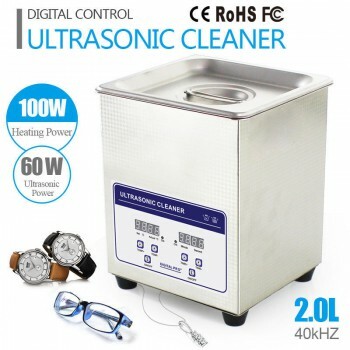 Focus on the cleaned part to get better cleaning result. 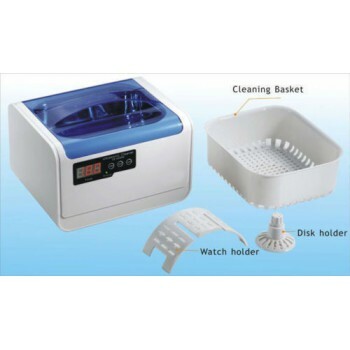 Small and delicate, suitable to be put on the bathroom.